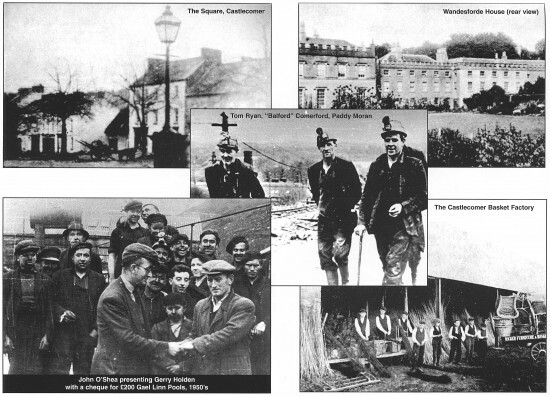 In February 1996 Barnstorm embarked on a 16-month project with playwright Ken Bourke and the people of Castlecomer to devise and present a community play which would be unique to that community, reflective of its rich history and its people. The Comer Story written by Ken Bourke, in collaboration with the people of Castlecomer, was presented in the Castlecomer Community Hall, and represented a major achievement for the company in its aim to provide wider access to theatre within local communities, and marked a first for the company and the county. The Comer Story was presented in the Castlecomer Community Hall (1997) and subsequently in the Watergate Theatre, Kilkenny (1998). and creating of The Comer Story. Solicitors: Reidy & Foley Auditors: O’Neill Foley & Co.